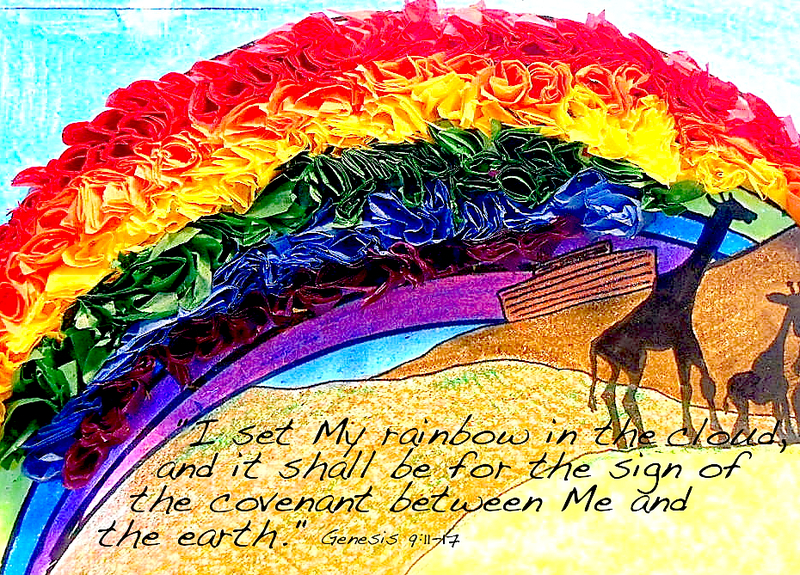 Everyone loves rainbows… but the fact that it is a sign of a covenant with God may elude many admirers! 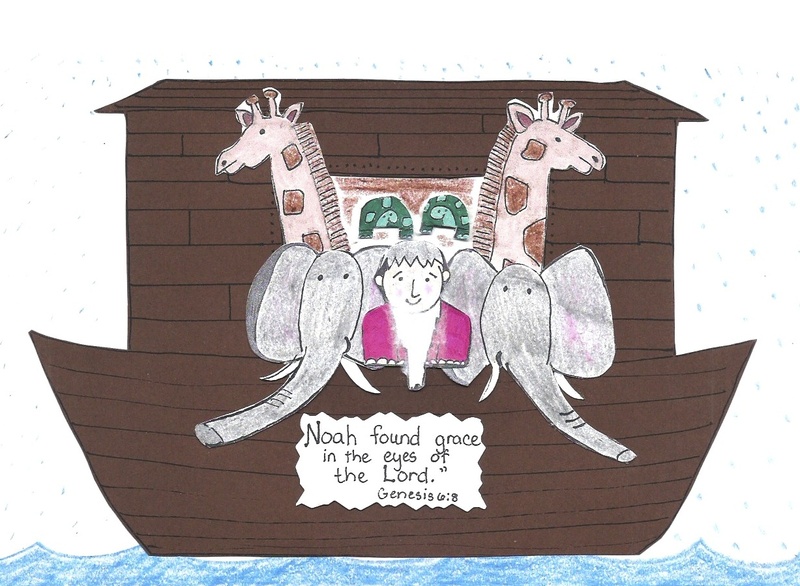 After Noah was commanded to enter the ark, he was told that he would have to wait seven more days inside the vessel before the rain started. I’m sure he had no worries though, he had been faithfully obeying the LORD’S commands and preparing for many years. But can you imagine today being given a warning by God, that you have seven days before certain destruction falls? Would your life change any? Are there people you would encourage or share the words of life with? Any habits you would finally get the victory over or ruined relationships you would seek to mend? This scenario is not that far-fetched as we recall what Jesus said in Luke 17:26-27 & 30, “Just as it was in the days of Noah, so also will it be in the days of the Son of Man. 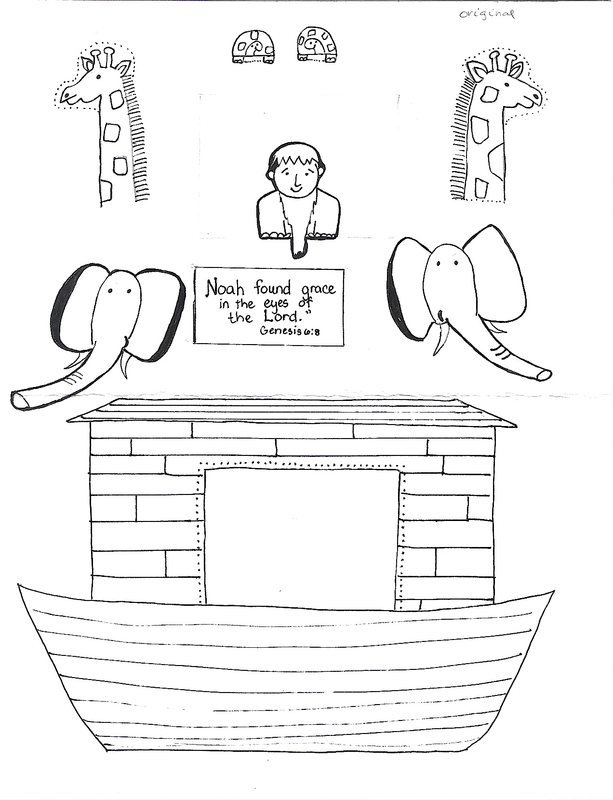 People will be eating, drinking, marrying and being given in marriage up to the day Noah entered the ark. Then the flood came and destroyed them all…It will be just like this on the day the Son of man is revealed.” The LORD’S saints are to be watching and prepared like Noah! 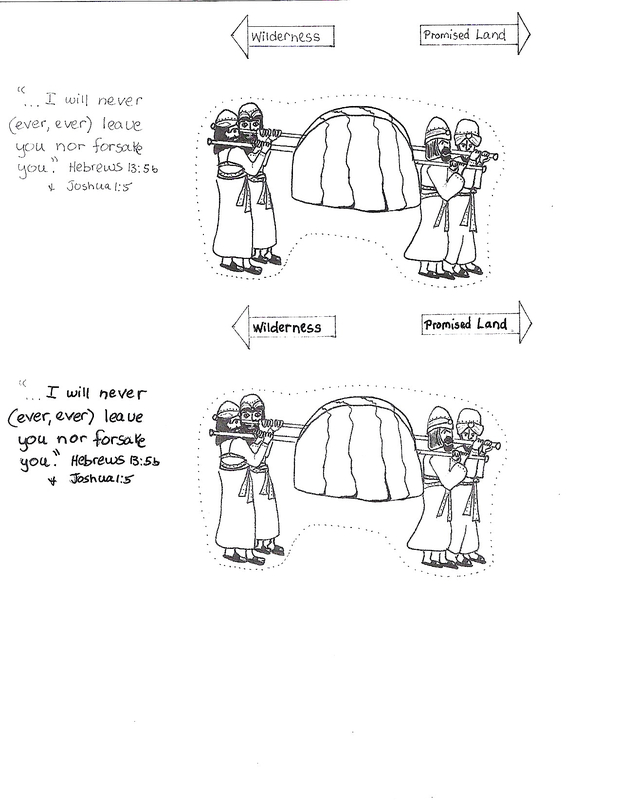 Important note: Given the mature themes of the story of Cain and Abel, I do not teach this lesson in its entirety to younger kids but you may send a note home with parents to encourage them to discuss the story from Genesis 4 with their kids as it includes helpful information to further illustrate the plan of redemption. 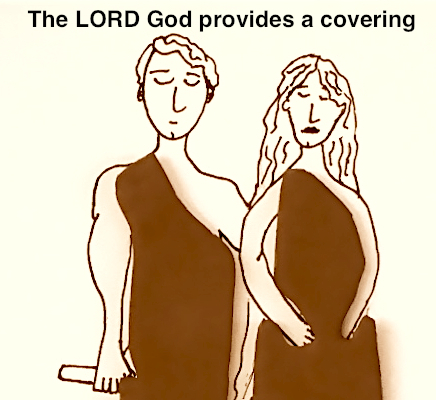 You will recall that God provided a covering of skins for Adam and Eve after they sinned. 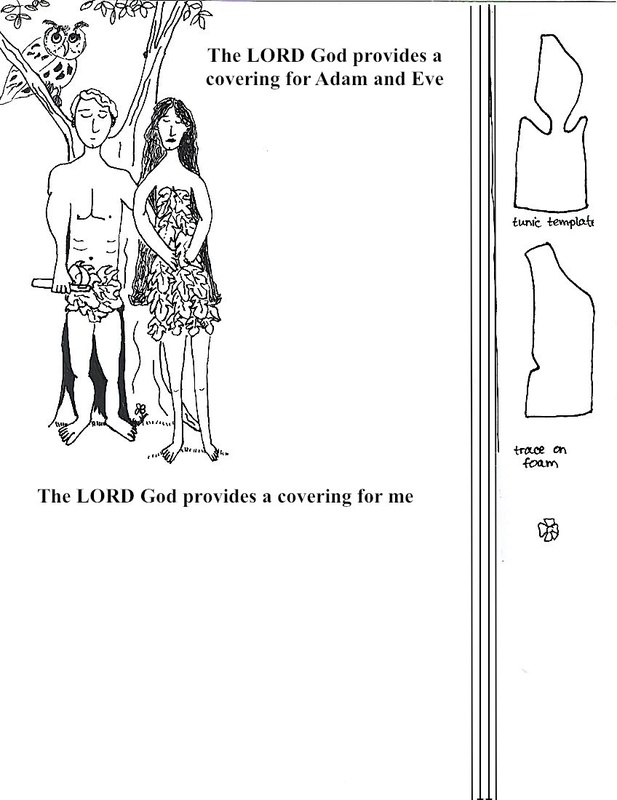 This taught them that they needed a suitable covering – not the fig leaves they had sewn together. God would have to provide a covering by shedding innocent blood. What was only an eleven day’s journey from Mt. 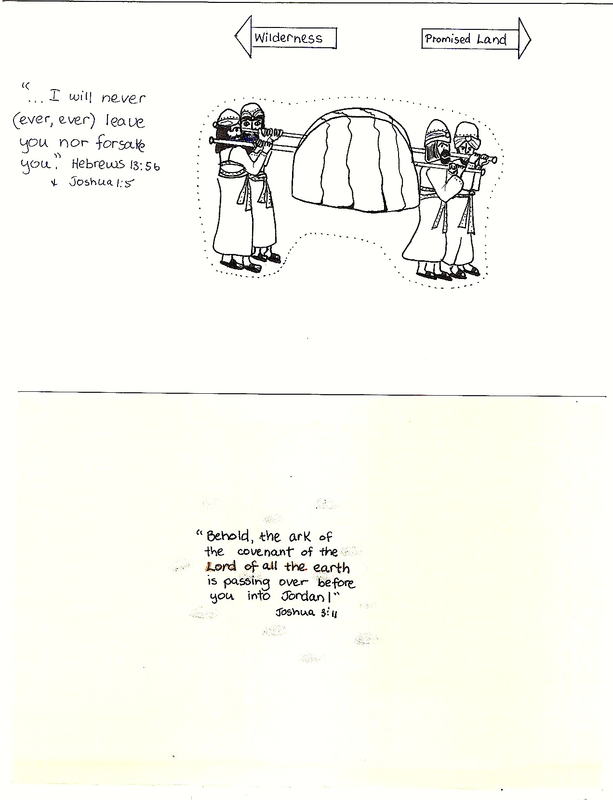 Horeb to the border of the promised land, took forty years. Joshua is now leading the people and God has covenanted to be with him and give him success and great victories if he remains confident and very courageous. 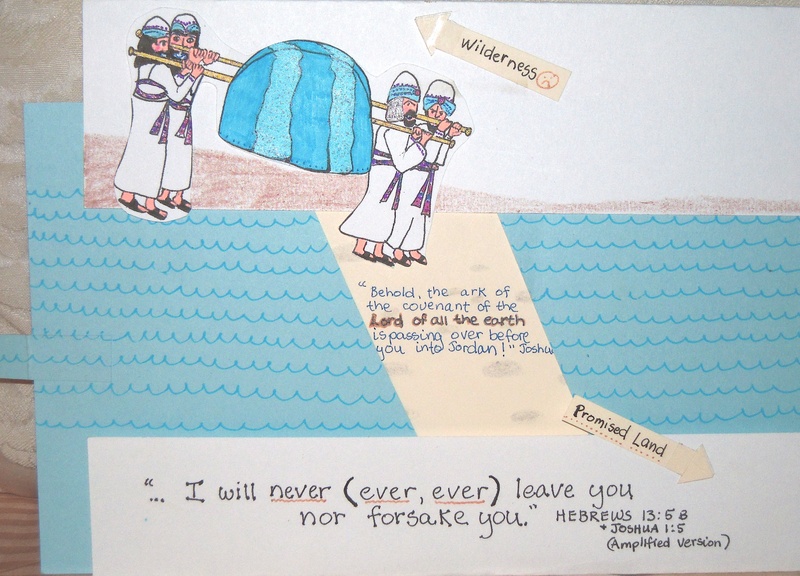 They are to cross the Jordan at flood stage and I am sure it is “chilly and deep”… But as soon as the priests carrying the ark touch that first toe in the water, the river stood in a heap and all of Israel passed over on dry ground. A man from each tribe was to take up a large stone on his shoulder to set as a memorial in Gilgal, and likewise, Joshua took 12 stones and set them in the midst of the Jordan River. 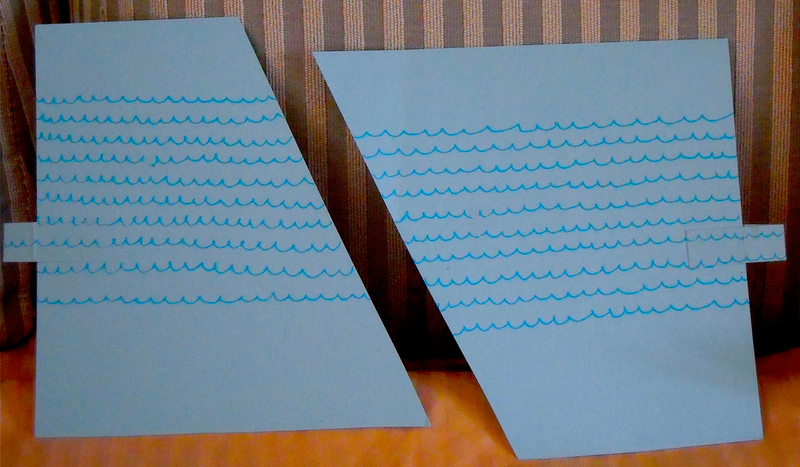 Then the priests were called to come up out of the water, and the Jordan River resumed its flow. The promised land is a picture of the spirit-filled life…one that has victory over the “flesh”. 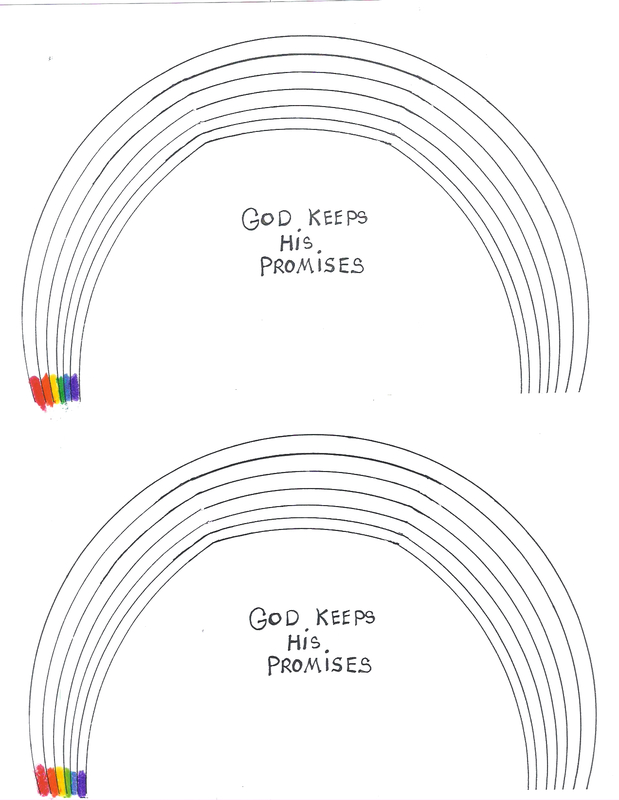 I heard a good illustration today that might be helpful in explaining this concept to children. A Christian has two natures that battle each other. Picture the spiritual nature as a white dog (the one that comes alive when Jesus has covered your sin though faith) and the “fleshly” nature as a black dog(the one that still likes to sin). The one you feed is the stronger. For Joshua to be strong and have much courage, God tells him to meditate on the Book of the Law day and night and to observe and do all that was written in it ! That is how he feeds his spirit which will enable him to be fearless in the land of giants. Don’t we always think of Noah with a long, white beard? You can glue a tiny bit of cotton to Noah’s chin ! 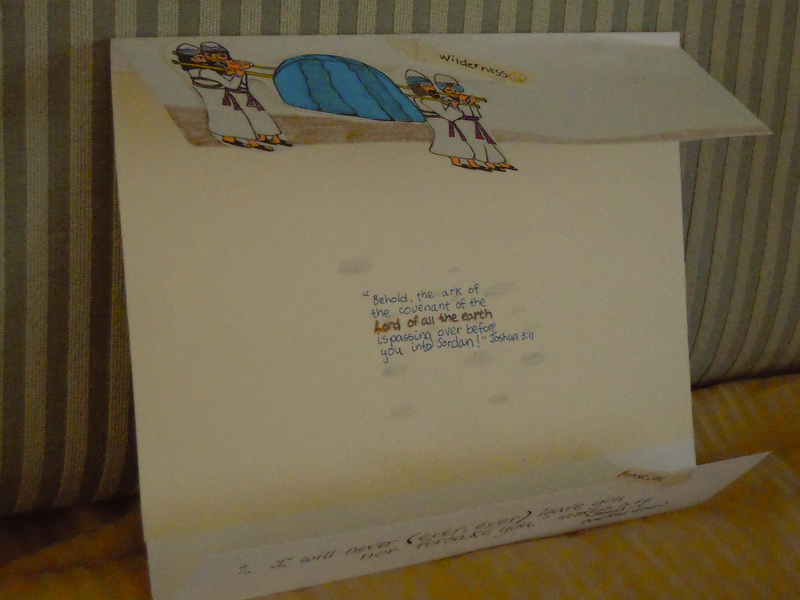 I used brown card stock for the arks but you can just color them. 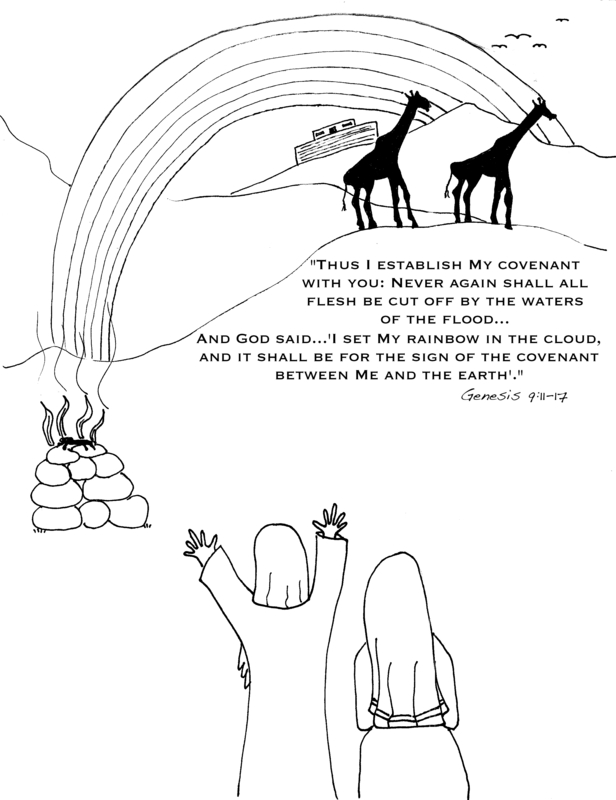 Turn over the rainbow page and that is where you will glue down the ark. 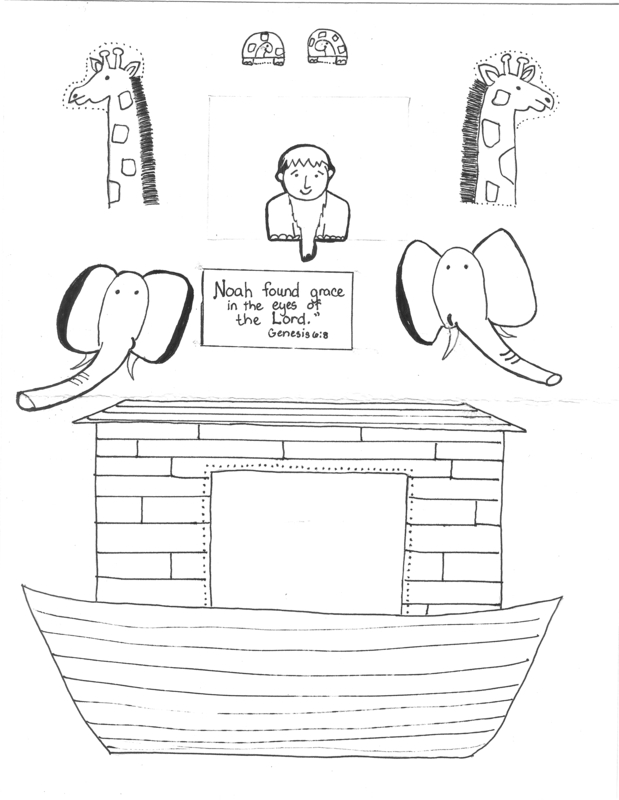 The animals will have to be glued down in order , after they are colored and cut out, to get them all to fit…giraffes first, then elephants, Noah and the turtles last…Don’t forget you can email me with questions. Color some water and add raindrops.